The proximity operating distance is up to 10 cm, depending on the type of contactless tag in use. 1.Are you trading company or manufacturer 9 We are factory. If you have any interests, please don't hesitate to contact me. 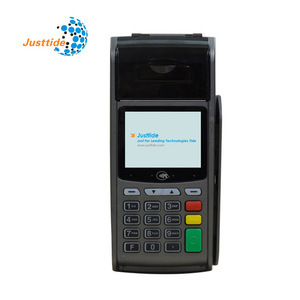 3 YRS Guangzhou Jiebao Technology Co., Ltd.
1 YRS Shenzhen Nixun Technology Co., Ltd.
FT2B capacitive fingerprint verification module is an intelligent module developed by Miaxis Biometrics Co., Ltd. 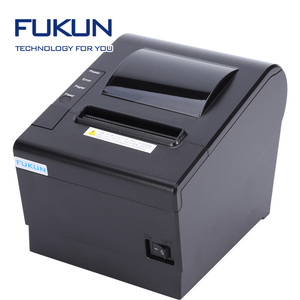 Consisting of DSP, FPC sensor, and FLASH; it can conduct fingerprint enrollment, image processing, fingerprint matching, and fingerprint searching and templates storage under of HOST or PC. 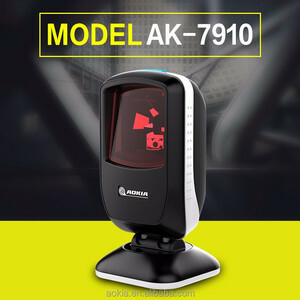 Product functions It can complete functions of fingerprint enrollment, image processing, minutiae extraction, template storage, fingerprint verification or fingerprint searching without PC or MCU. Jiebao is a supplier and information service provider of smart terminal and solution for the internet of things industry. 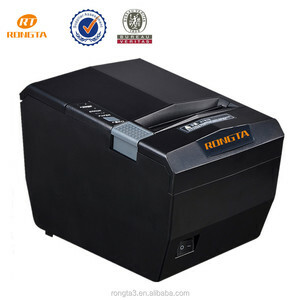 We can also offer customized product based on the requirement of the customer. Buyers can choose the express company they prefer or cooperated with. 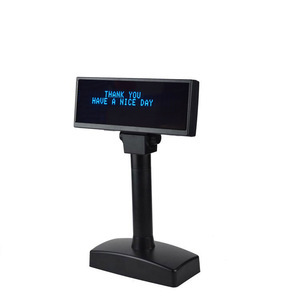 Alibaba.com offers 11,729 usb pos terminal products. About 65% of these are pos systems, 7% are touch screen monitors, and 4% are pdas. 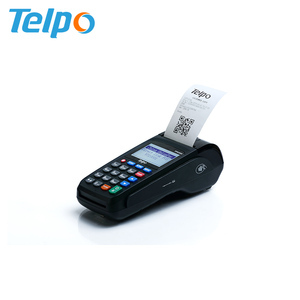 A wide variety of usb pos terminal options are available to you, such as sm card, barcode scanner. You can also choose from 17", 12", and 15". As well as from paid samples, free samples. 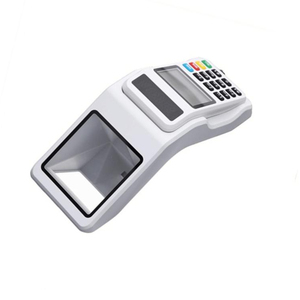 There are 11,729 usb pos terminal suppliers, mainly located in Asia. 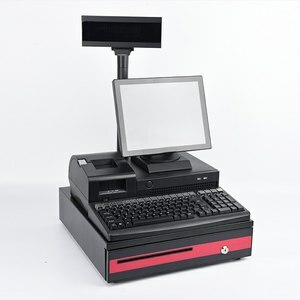 The top supplying country is China (Mainland), which supply 100% of usb pos terminal respectively. 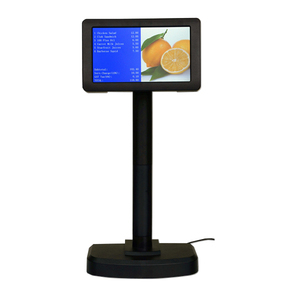 Usb pos terminal products are most popular in North America, Domestic Market, and Western Europe. You can ensure product safety by selecting from certified suppliers, including 3,940 with ISO9001, 2,313 with Other, and 1,927 with ISO14001 certification.